There are many walking routes in and around the Forest of Bowland. 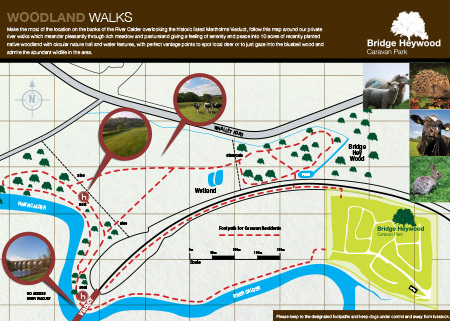 To view walking routes, please visit Forest of Bowland walking routes. Traditional aleas and home cooked food, beer garden. Authentic Italian in a friendly and relaxed atmosphere. Authentic Indian food in a sophisticated setting. Restaurant and deli run by Barrymaloe trained Breda and her team, perfect for lunch and their fish and chip tea on Friday is excellent. Unbeatable pub food. A real local hot spot. One of the UK's highlights. Concentrates purely on traditional Lancastrian dishes. A great Indian on the main street in Whalley. Food food eaten in the conservatory, dining room or enjoy the beautiful grounds for alfresco dining in the summer months. Wonderful local garden centre with a licensed restaurant for excellent food - daytime only. Locally acknowledged as an excellent Cantonese Restaurant. Situated off the A59 on the way to Skipton. the most famous Inn in the UK. 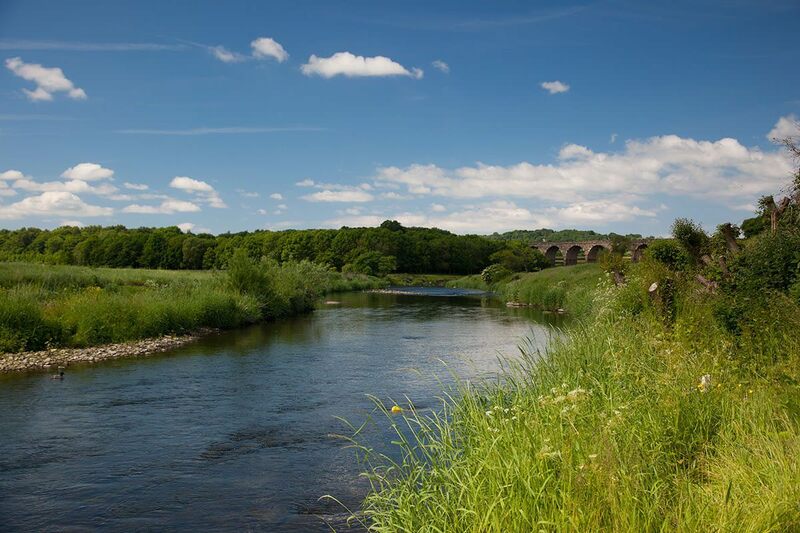 Wonderful local food and impressive wine list situated in the spectacular Forest of Bowland. Great day out with wonderful local walks and a lovely drive over there. Award winning. The Ribble Valley's most exclusive restaurant. Posh! A calm and serene cafe serving an array of organic food including a wide selection of gluten and dairy free options including delicious cakes and breads (lunch only). Tonnes of character, great food, in the centre of Clitheroe. Great fun. Another national favourite. Part of the Devonshire Estate. Modern yet traditional food and atmosphere. Amazing location and walks along river. Possibly the most attractive village in the north with superb pub food (try the hot Morecambe Bay shrimps). Wonderful country pub food with lots of atmosphere. Situated off the A59 on the way to Skipton. Food with flair by Michael Heathcote. Classic favourites along with imaginative modern ideas. Village pub located in the centre of one of our beautiful local villages. Great pub food and their 2 for 1 steak night on a Tuesday is great value. A great day out in a converted mill. Inspired by David Hockney. Shops, galleries, restaurants etc. Built by Daniel Leibkand who is the architect for the new World Trade Centre in New York. Spectacular. Ambitious route through districts of Lancaster, Wyre, Ribble Valley and Pendle. North and South circular route which meet in the historic town of Whalley. 150 mile path through 'England's last wilderness' - beginning in Cumbria's Appleby and ending at Hadrian's Wall World Heritage Site. Walk up the nick of Pendle from Downham village and then reward yourself with a huge lunch at the Assheton Arms. Fun day out with activities ranging from shooting, 4x4 driving, fly fishing, falconry, archery and horse riding (tuition available). White Scar Caves - an underground world including the UK's largest cave. The Waterfalls Walk - woodland gorges and waterfalls. Ingleborough - walk one of the famous 3 peaks (2372 feet). The Settle - Carlisle Railway. Stunning market town which is home to Wensleydale Cheese, Dales Countryside Museum, endless craft shops, pubs, workshops, cafes and local tradesmen. Plus walks into 6 major dales. Was awarded 1998 'Best Day Trip Out'. One of the UK's most extensive collection of caves in the heart of Nidderdale. 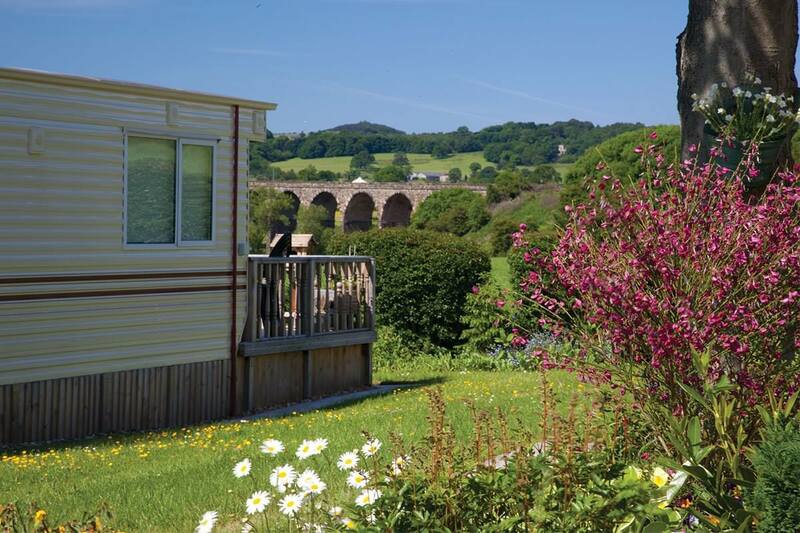 Stunning location in Wharfedale by the famous Kilnsey Crag. Fishing, animals, walking, pony trekking and a great cafe / restaurant. Fantastic for younger kids. All sorts to do and learn about life on a farm and wild boar. Highly recommended. 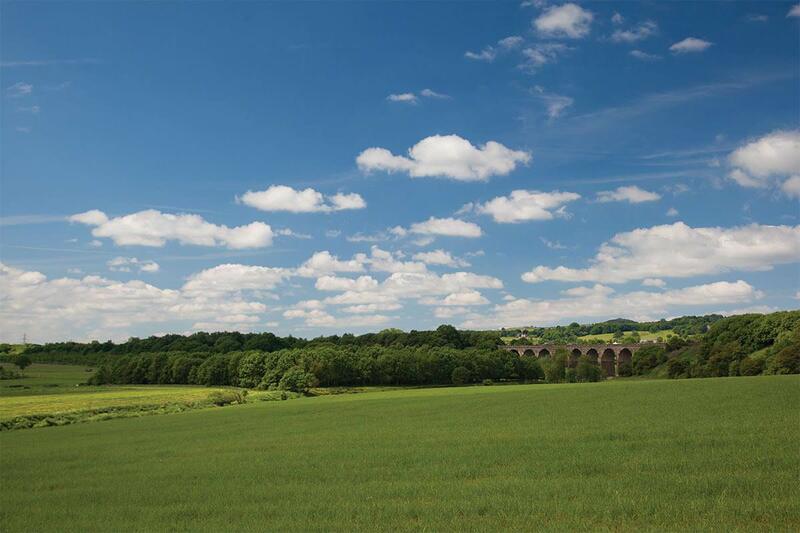 The most scenic rail journey in the UK. Historic home of the Parker family, ring for dates of opening. 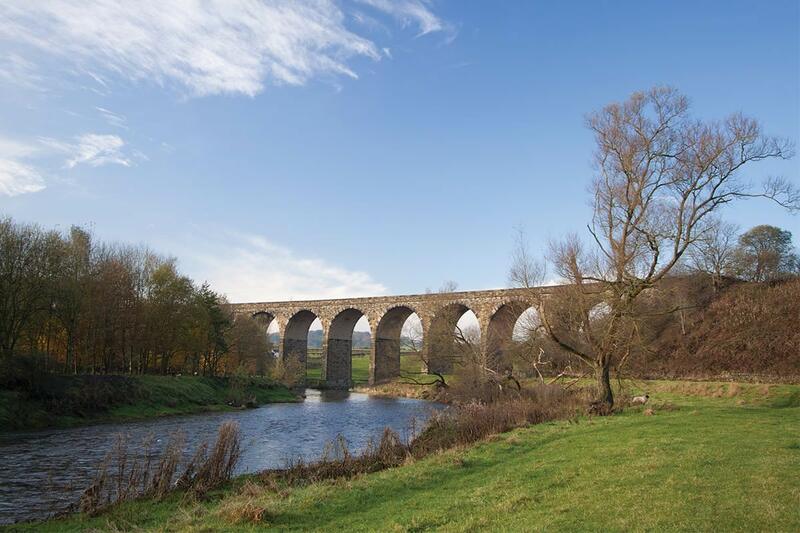 Brings to life the history and geology of the Ribble Valley. A Jacobean manor house renovated in the 19th century by Sir Charles Barry. Features fine wood and plaster work and houses the Rachel Kay-Shuttleworth collection of needlework and textiles. Historic 16th century house stands majestically on its hill overlooking the west of Lancashire. In 1617 King James the First knighted a loin of beef here, hence the term "sirloin" also where William Shakespeare started his working life. Gardens plus frequent events. 18th Century water powered woollen fulling mill. Collection of early textile museums in working order and a museum of Lancashire's textile industry. This village was built on the Roman site of Bremetenacum. Lancashire's only specialist Roman museum. An ancient manor house, once the home of the Southworth family. Built in 1325 by Gilbert de Southworth, the hall is an impressive black and white timbered building. The hall is set in an attractive gardens which are home to the "Bowmen of Samlesbury". There is a regular programme of events and extensive displays of antiques and collector items, all of which are for sale. Magnificent 16th century manor house, home to a famous Catholic co-educational independent school. Guide tours available. Cistercian Abbey ruins set in beautiful gardens and woodland. Coffee shop, gift shop and exhibition centre. Home to Cistercian monks for almost four hundred years until it was dissolved in 1536. The monks joined protesters in the Pilgrimage of Grace, a rebellion against the Dissolution of many of the North's Catholic monasteries. Two monks from Sawley were arrested and executed on the order of Henry VIII and the Abbey was dismantled. 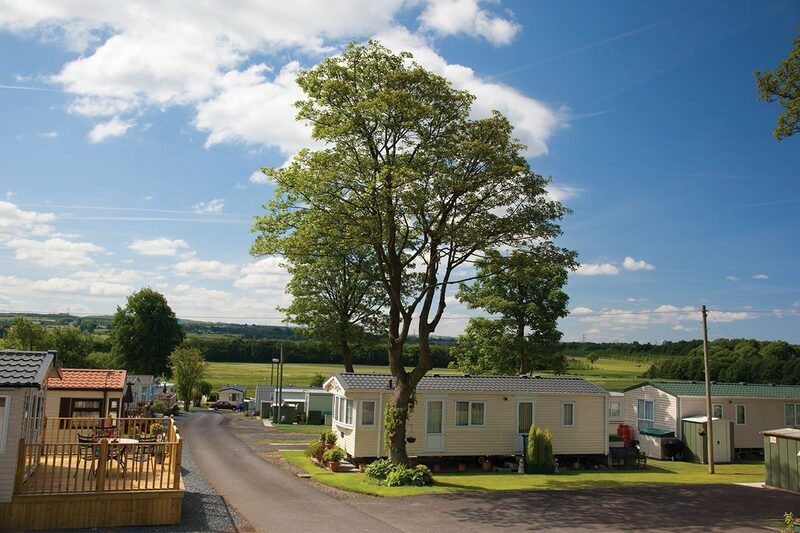 One of Pendle's most popular visitor attractions selling a range of top brands at discounted prices. Have lunch at one of their restaurants. I recommend their fish and chippy called Bannys. Selection of local produce, coffee shop and resident artist. Family owned business, excellent selection of wines worth a visit, meander through the enormous cellar, very well stocked. Excellent organic butcher, will need to queue, very popular, try their homemade pies - delicious. High quality butcher, homemade sausages, many traditional flavours and some quite whacky new ones. Wonderful selection of cheeses, sandwiches, soups, pates, and general yummy stuff. Booths, Tesco, Sainsburys and boutique shops. Booths and a variety of touristy shops. Tesco, Morrisons and a good selection of high street and boutique shops. Beautiful town with an excellent selection of high quality shops with the famous & original Betty's Tea Room. Both towns have a varied selection of good quality shops, cafes & restaurants. Local village with a small selection of boutique shops and delicatessens.